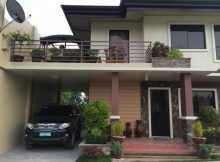 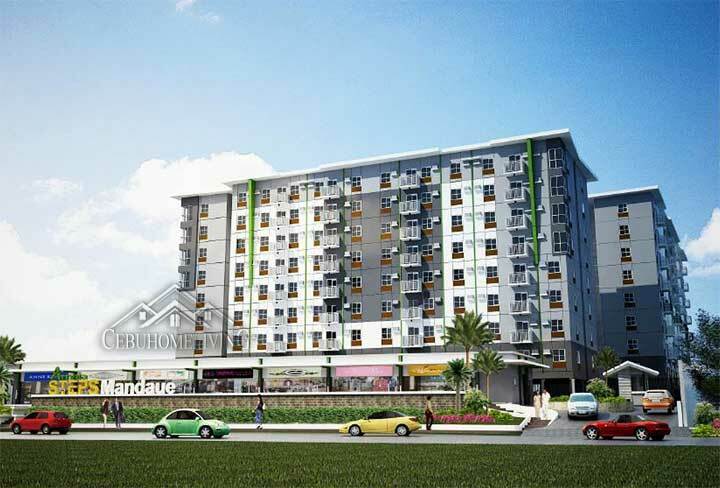 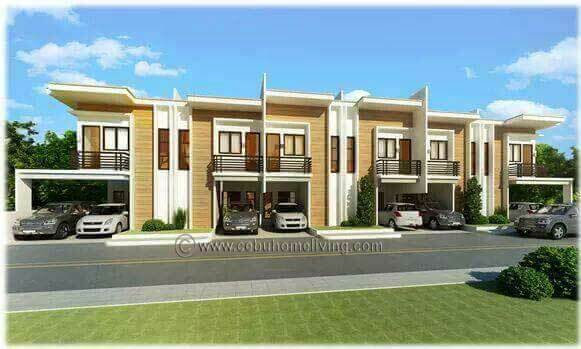 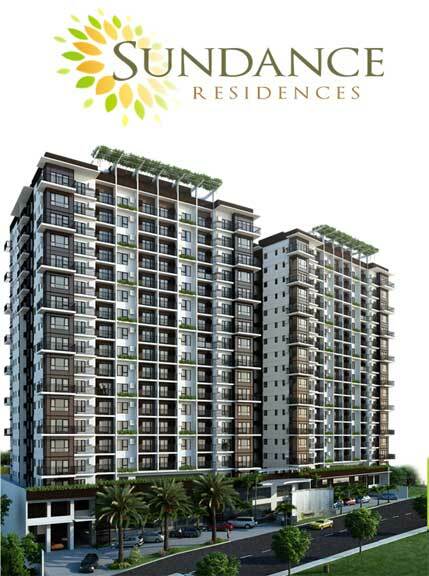 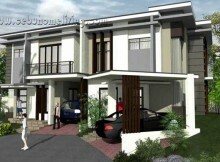 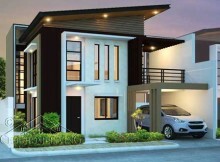 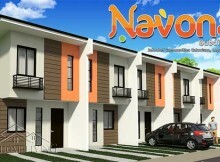 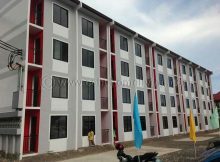 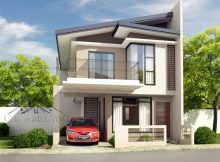 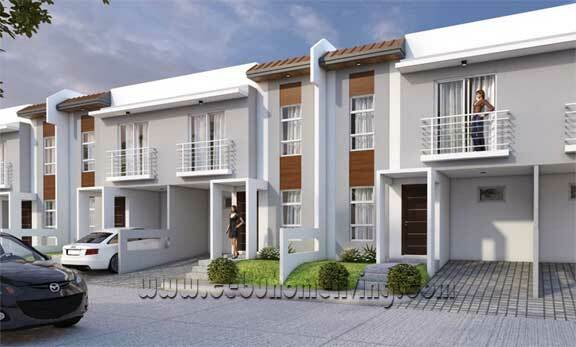 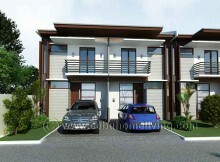 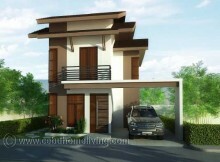 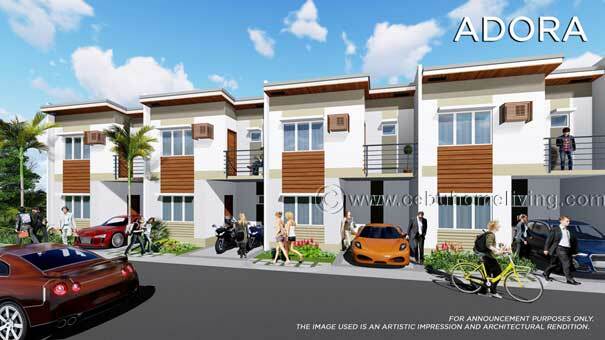 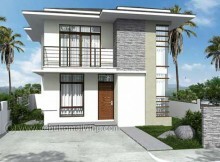 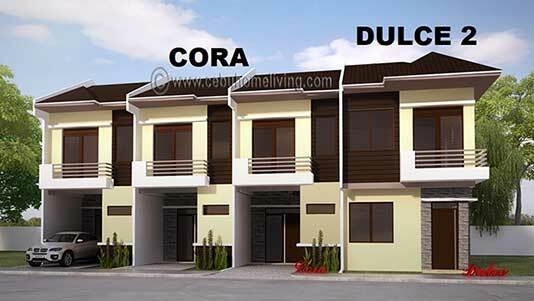 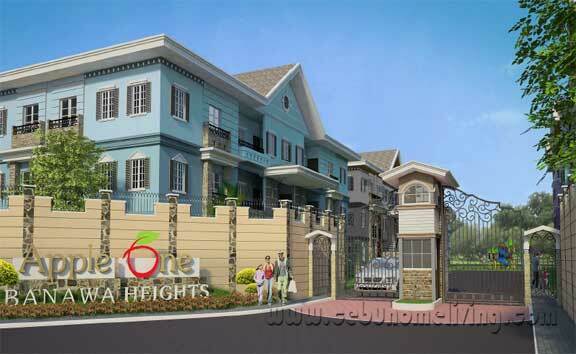 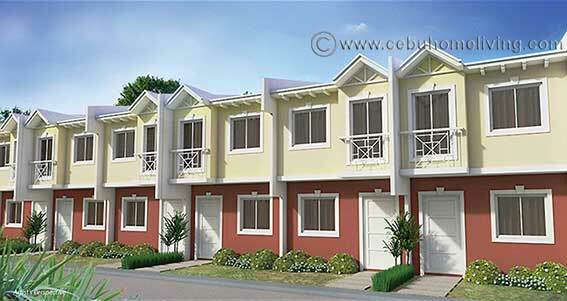 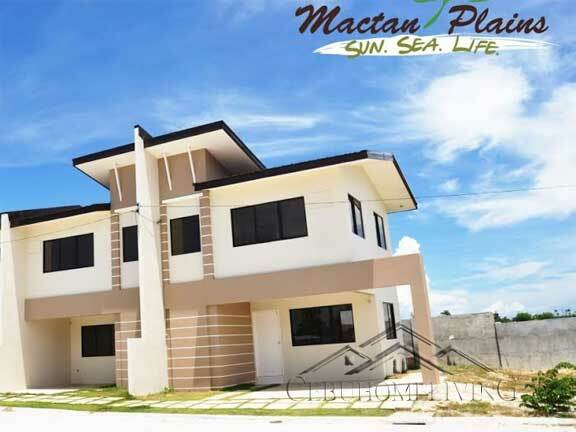 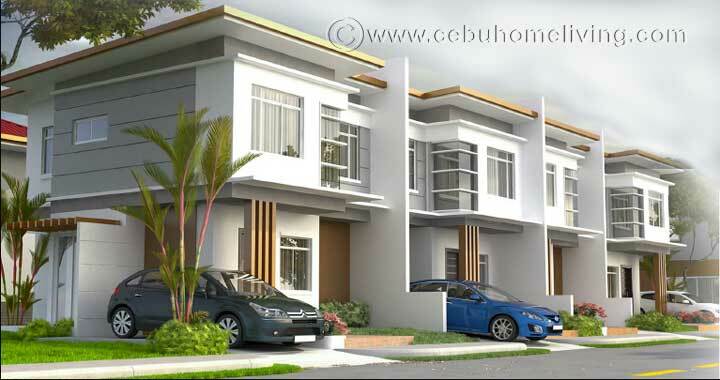 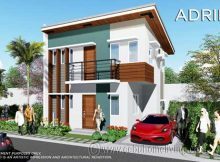 Rush Sale Semi Furnished House and lot in Cebu, located in Liloan Cebu Woodland Park Residences. 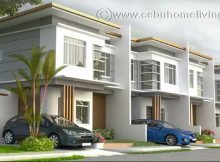 Cebu Real Estate. 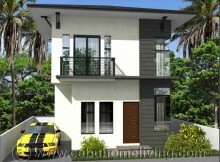 Very airy house, nature friendly surroundings and peaceful ambiance.